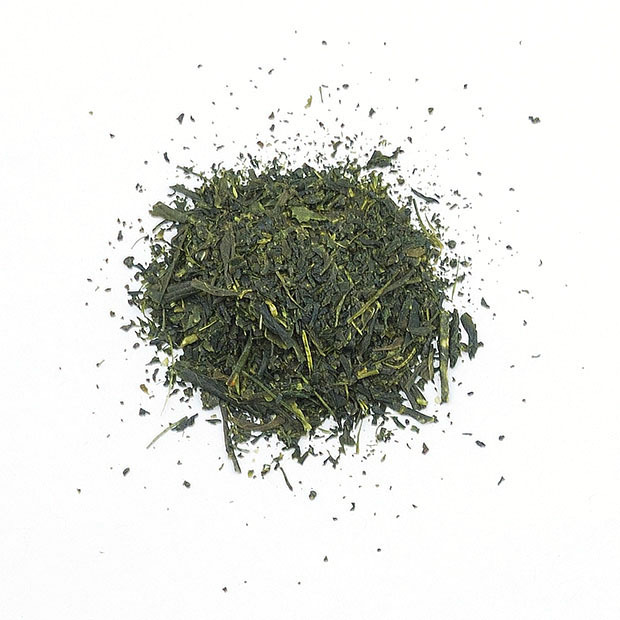 This Sencha is “Fukamushi” style and has been steamed longer than normal sencha. 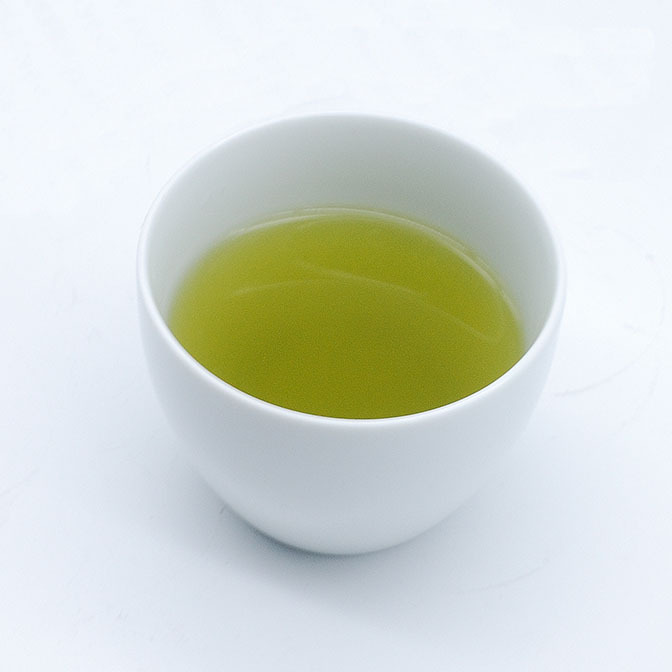 As a result the tea has more "Umami" and the colour becomes more vibrant green. 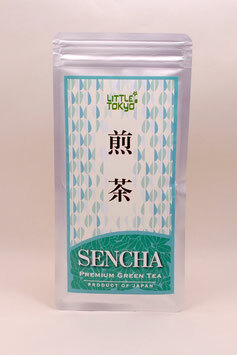 Contains more catechin and antioxidant than normal Sencha that has many health benefits. 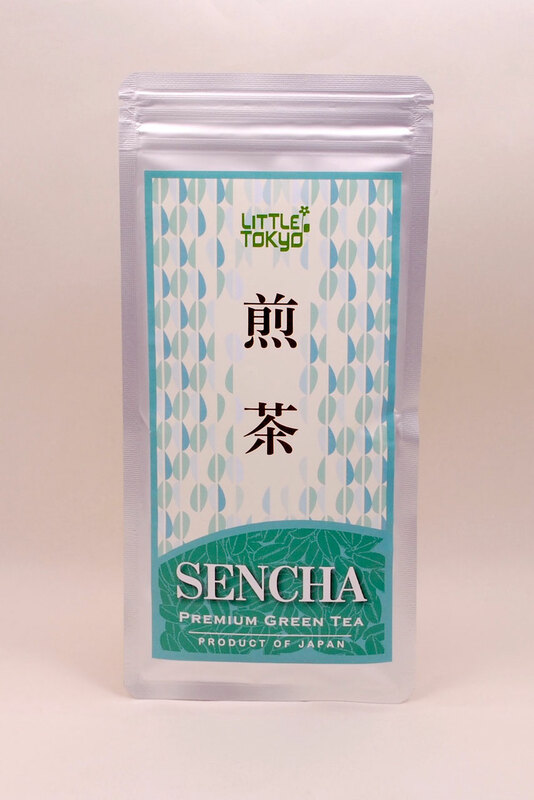 Copyright (C) 2017 LITTLE TOKYO (AUSTRALIA) PTY LTD.